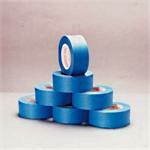 Blue Masking Tape 2" x 60 yds. - UV Resistant. Also called Blue Painters Tape. 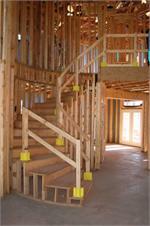 Builder Foam is designed to protect floors and most other surfaces during construction. Builder Foam is Reusable, Water proof, Tear proof, and Breathable. BuilderFoam is designed to protect counters, cabinets, floors and most other surfaces during construction. BuilderFoam is Reusable, Water proof, Tear proof, and Breathable. 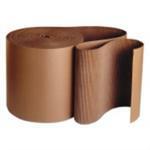 CabinetGuard cabinet protection is designed to peel, stick and protect any cabinet. CabinetGuard protects cabinets from overspray, scratches, and dents. 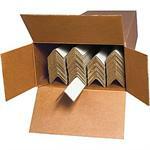 CabinetMask cabinet protection and counter protection designed to protect cabinets and counters during construction. CabinetMask is designed with blue masking tape attached to one end of a 1/8" foam sheet for easy installation. Edge protector or corner protector designed to protect corners and edges of cabinets, counter tops, doors, wall corners, and more during construction. 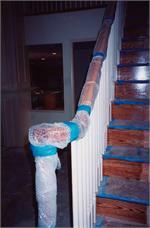 Simply secure edge protector or corner protector with blue masking tape or trim tape. FloorGuard reusable floor protection is designed to protect floors and other surface during construction. FloorGuard floor protection is designed for protecting concrete, wood, tile, counters, and surfaces that may be exposed to rain and the outdoors. FloorWrap Extreme is a very durable floor protection designed to protect all floor surfaces. 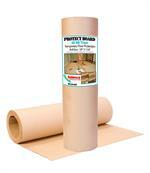 Plastic Corrugated Floor Protection - 48" x 96" (case of 275) covers 8800 sq.ft. Heavy Duty Water Resistant Floor Protection designed to protect floors during construction. 45 mil thick Protect floors from forklifts, scissor lifts, ladders, dropped tools and more. Welcome to Surface Protection's online shopping experience for the construction, building industry or the everyday home improvment individual. Surface protection has over 10 years experience in offering a full line of exclusive, patented surface protection products which include Carpet Protection, Door Protection, Floor Protection, Toilet Protection, Cabinet Protection, Vent Protection, Tub Protection, Trim Protection, Counter Protection, RamBoard Floor Protection. Our complete protective product lines are all Made in America with value and unsurpassed customer service.